IBM was awarded a record 9,043 patents in 2017, enough to stave off the competition and capture the top position for the 25th consecutive year. According to patent analytics firm IFI Claims, IBM hauled in 11 percent more patents during 2017 than it did in the previous year. More than 8,500 IBM researchers, engineers, designers and scientists received patents on the company’s behalf in 2017, spread across 47 different states and 47 countries around the globe. Since 1993, IBM has earned more than 105,000 patents from the United States Patent and Trademark Office. Ginni Rometty, IBM chairman, president and CEO, said that nearly half of their parents are pioneering advancements in cloud computing, AI, cybersecurity, blockchain and quantum computing. More than 1,900 of IBM’s patents focused on cloud-based technology while 1,200 of the newly awarded patents deal with cybersecurity. Samsung placed second overall with 5,837 grants in 2017, a year-over-year increase of five percent. Canon, Intel and LG Electronics round out the top five with 3,285, 3,023 and 2,701 patents received, respectively. Patents may have a bad reputation due to misuse (think patent trolls and the like) but that’s not always the case. 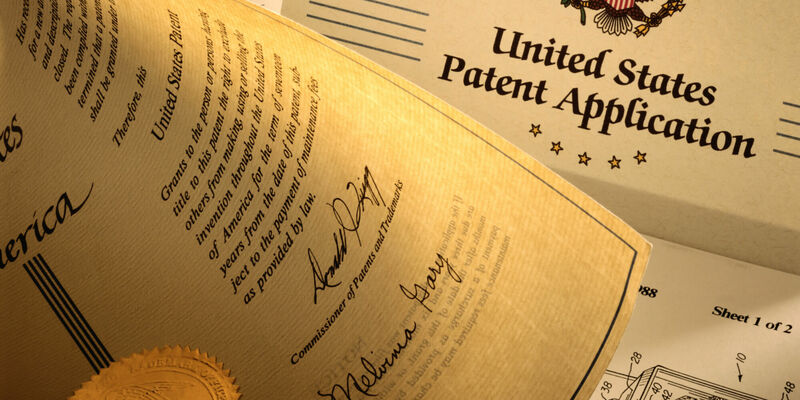 In fact, patents can be a solid indicator of a company’s progression as it relates to research and development and forging ahead with innovation.